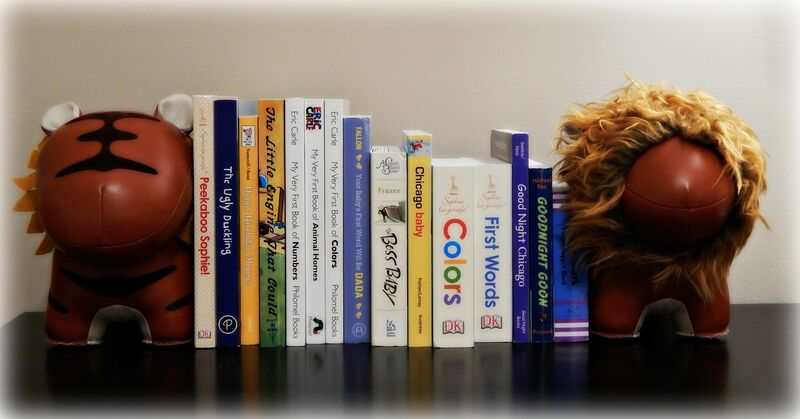 I’m obsessed with these book ends–unique and practical. They are heavy enough to support books but soft enough they won’t hurt my little one once he’s old enough to ransack his entire room. On the expensive side but I kept decor to a minimum so they were worth the investment. 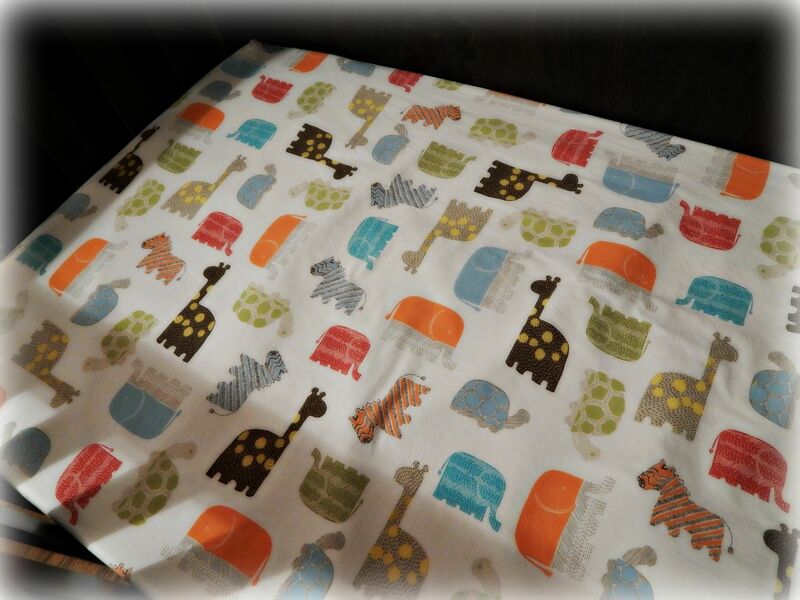 I wanted crib sheets that looked juvenile but didn’t overwhelm me with bright color and animation. These sheets are the perfect compromise since they pop with subtlety. Organic is a plus, I don’t have the finances to buy all organic products for my son so I prioritize. He spends 50% of his time in the crib often sucking & slobbering on the sheets so I went organic on this item. 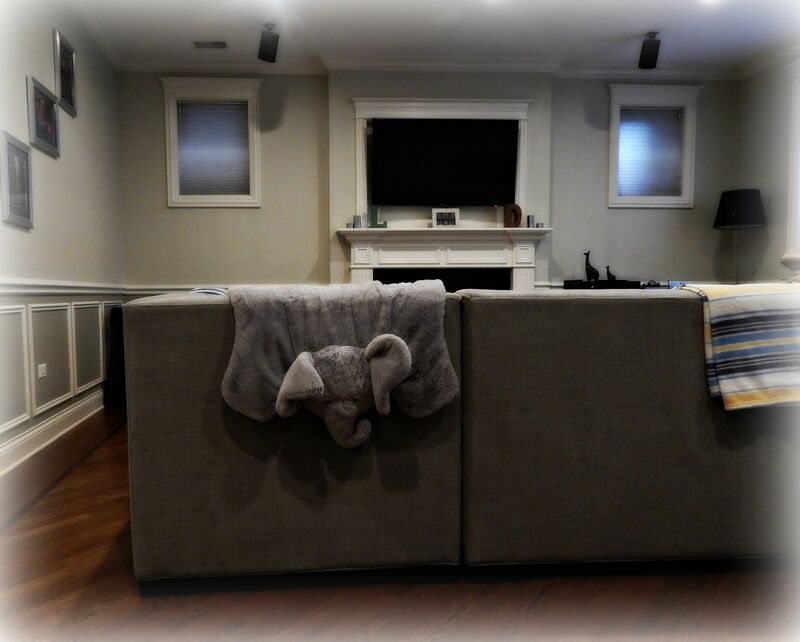 It’s important to me our house looks polished (as much as possible) even with a little one running around. This chair compliments our dining room color scheme and current table/chair set. 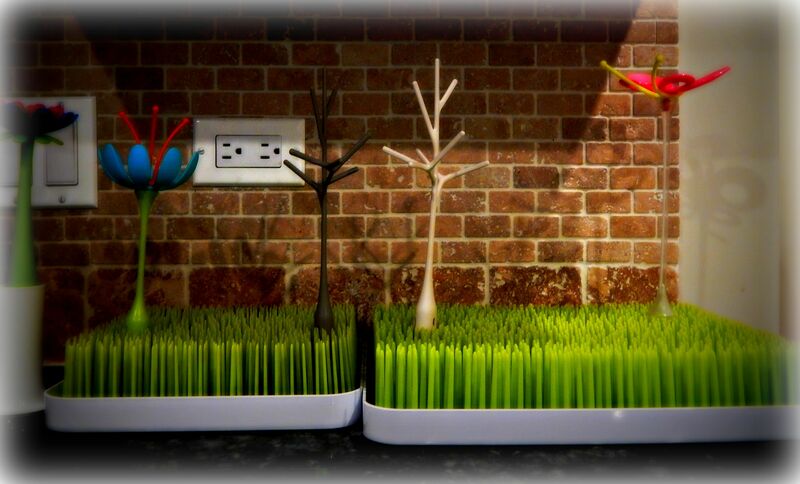 Nuna offers several color options to fit with different decor. ZAAZ’s most useful attribute is how easy it is to clean! 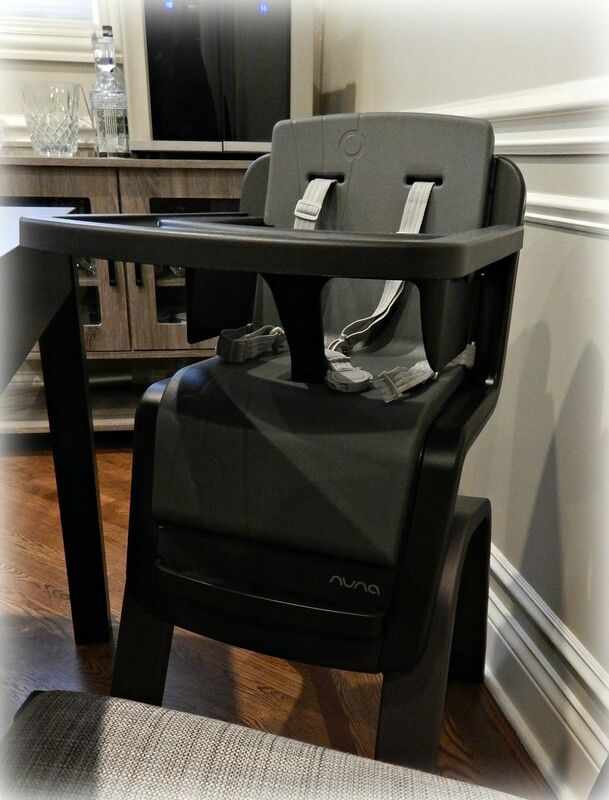 Avoid high chairs with fabric, no one has time to wash a fabric chair cover. Crevices where food can hide are minimal and it’s easily wiped down after your child smears breakfast all over it. This drying rack looks adorable and works superbly. The tall grass keeps baby items free from standing water and the accessories are perfect for hanging pacifiers/capitalizing on rack space. It’s a charming addition to the kitchen, what’s not to love? Although it’s one of the more expensive playards on the market: size (spacey enough for a play area), convenience (easy fold-up option), and style are worth the price tag. 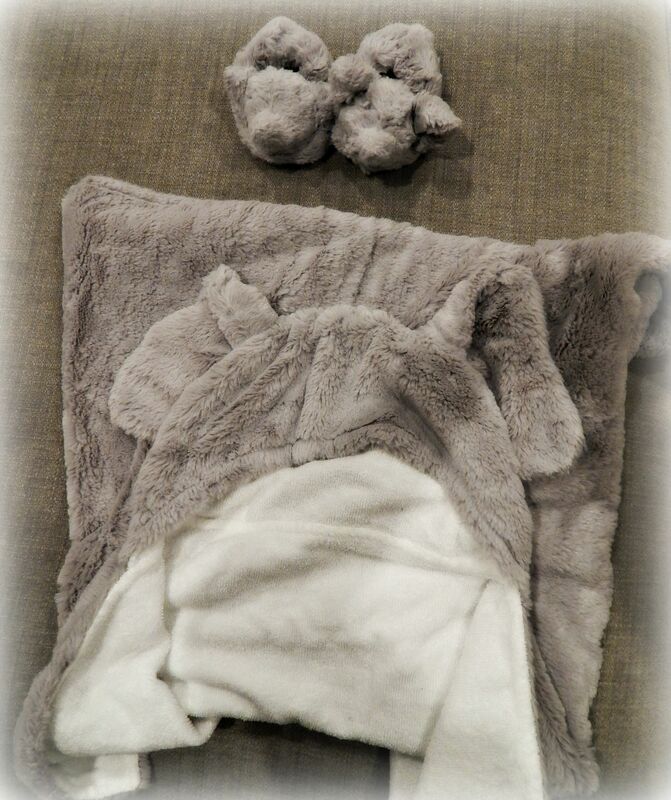 This elephant play mat from PBK is soft, easy to clean, and perfect for tummy time/snuggling. I love how it looks draped over our couch for impromptu play time. I bought these from Nordstrom before Nate was born. They are so cute! 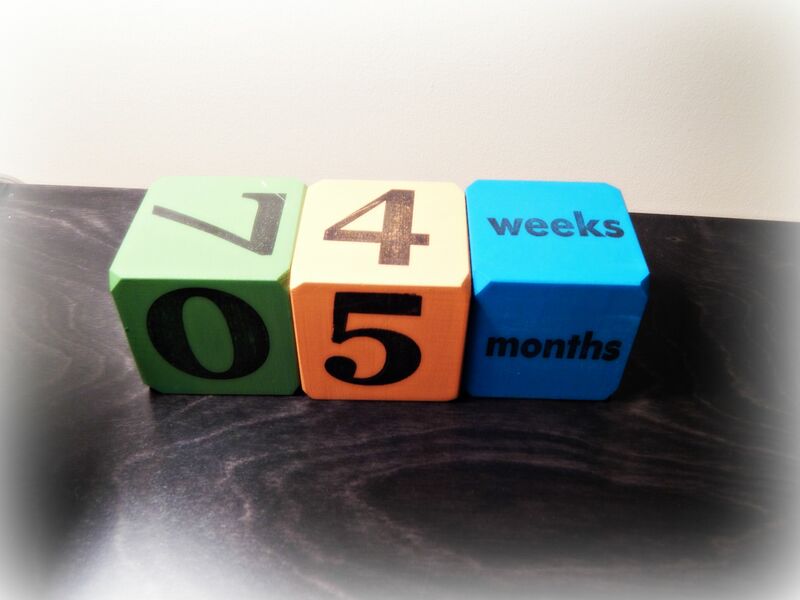 They can be used as a decor piece in the nursery (displaying your child’s age), milestone pictures (place them next to your child to ditch the cheesy age stickers), or a toy. 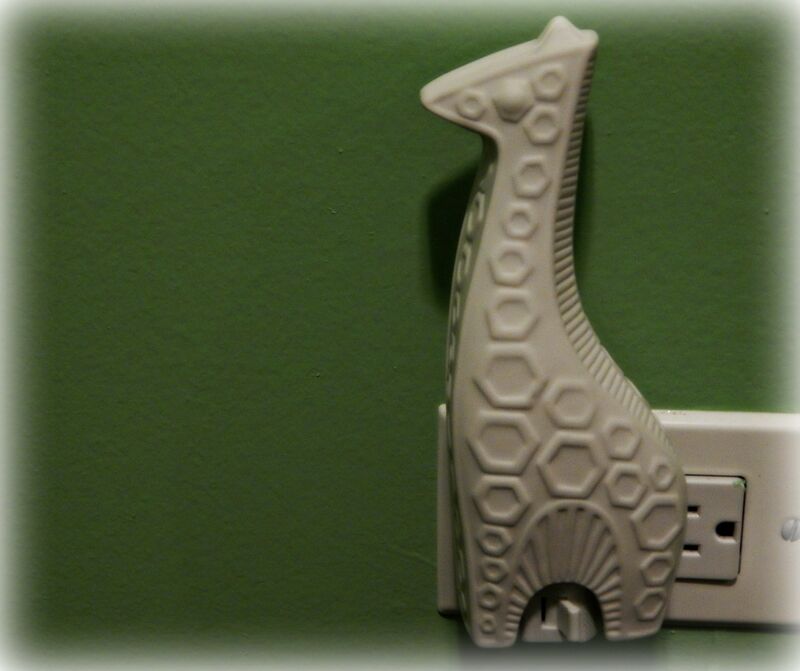 This giraffe nightlight is stylish and simple. Many children’s nightlights on the market have excessive bells and whistles (five different colors, monstrous sizing with light-shows, etc). It’s nice to have a sleek, chic option that’s bright enough to keep my little one feeling secure. 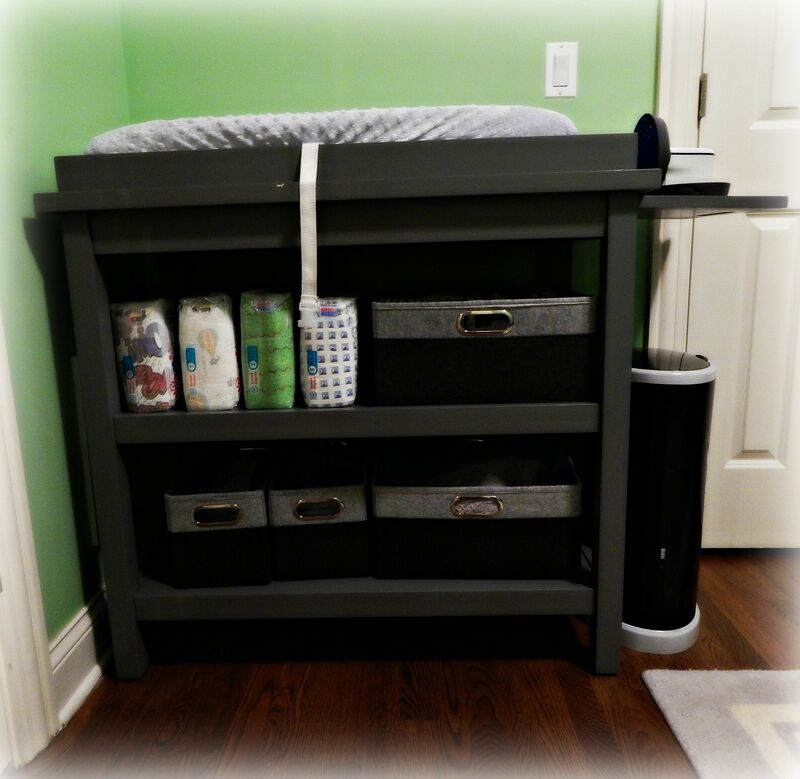 I wanted a grey changing table to compliment the dark grey furniture in his nursery. This changing table has two large shelves providing plenty of storage. Just add some stylish bins and you’re all set! I included this cozy little gem because it’s soft, warm, and adorable. 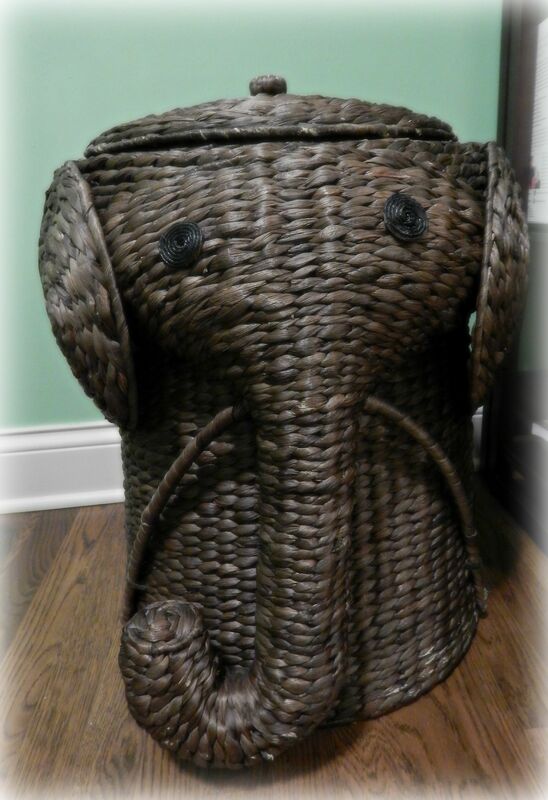 I stumbled upon this at Home Depot, it matched our safari nursery theme perfectly. People always compliment this piece when they come over and it fits a lot of laundry, imperative when you have a little one! 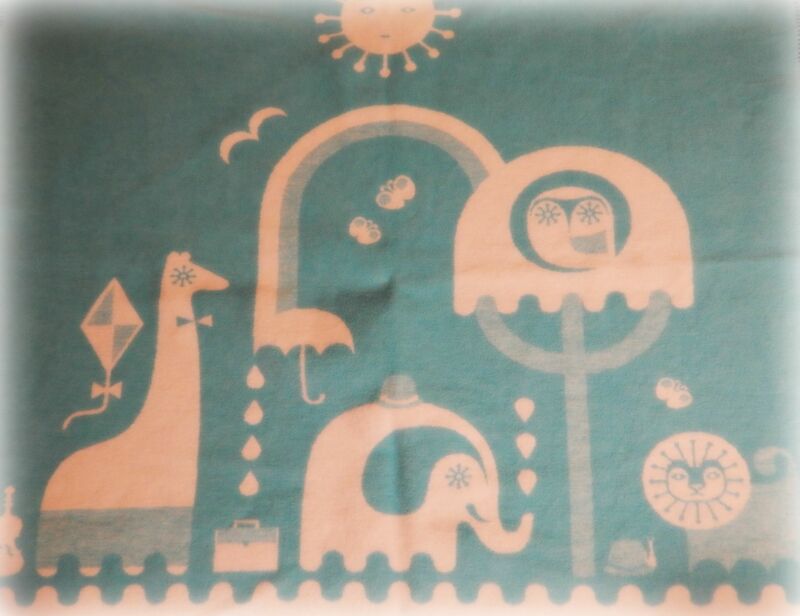 My friend gifted us this beautiful blanket before Nate was born. 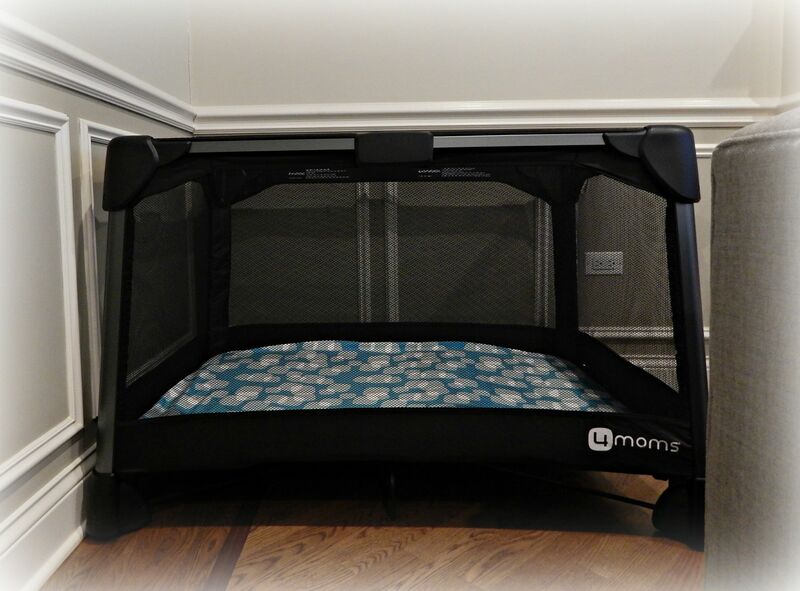 I love the design and it’s durability/comfort make it the perfect stroller, couch lounging, or nap time blanket.